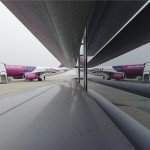 From August 27th Wizz Air provides travelers with a new flight between the Hungarian capital and Saint Petersburg, this being the 13th new route that the company introduced in the recent past, reports travelo.hu. 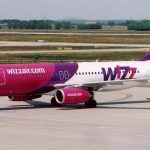 The flight will be available twice a week: from its launch date until the end of October on Wednesdays and Sundays, and from November on Tuesdays and Saturdays, between Liszt Ferenc Airport and the Pulkovo airport. Those in wanderlust are already able to book their tickets on the company’s web page, for 28 euros. 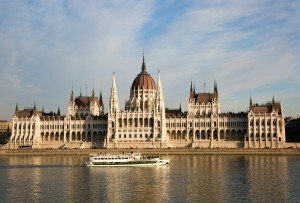 Since its launch in 2013, the Budapest-Moscow route was taken by 440 000 passengers, so it was only a matter of time to introduce the second Hungary-Russia flight. 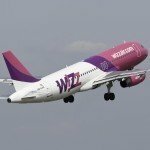 Wizz Air introduced thirteen new lines in 2017, including Berger, Hannover, Lamezia Terme, Bordeaux, Astana, Frankfurt and lastly, Saint Petersburg. 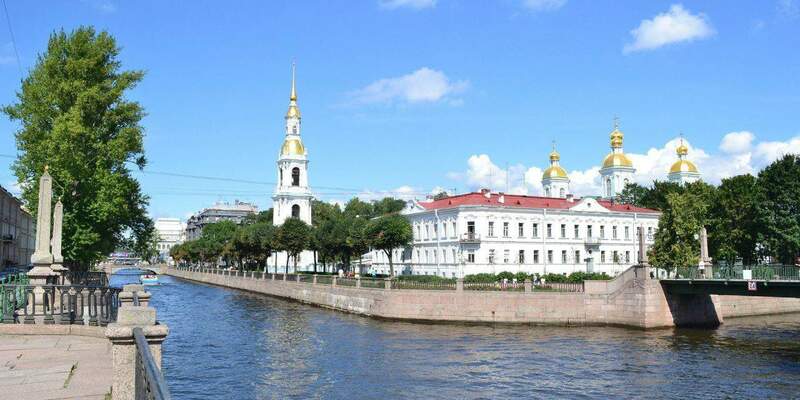 Saint Petersburg is Russia’s second biggest city, it’s harbour on the shores of the Baltic sea has a very important role. 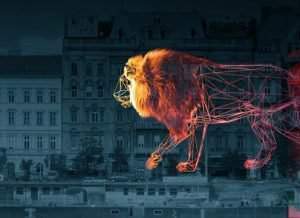 It was founded by the Russian czar, Peter the Great, to be the seat of the Russian Empire, and even if it is not the political capital, it is considered to be the cultural capital of Russia. Saint Petersburg offers a beautiful sight and a pleasant time to its visitors: apart from the well preserved architectural wonders, there are over two hundred museums – with one of the biggest art collections in the world, The State Hermitage Museum –, numerous palaces, galleries, programs, classical concerts, ballets, avant-garde and modern festivals.